Italy is not only a country famous for its history but it’s also a country full of many naturalistic beauties. If you love enjoy the nature and photograph landscapes this tour is the right choice! 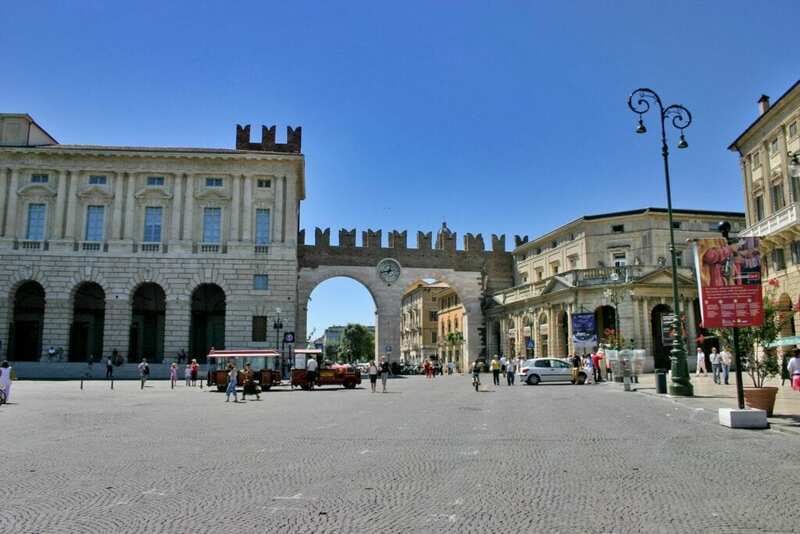 3-days tour discovering the beauties around the Garda Lake and Verona. Starting from Milan or Venice, reach by train Verona and explore its surroundings, Sirmione and Garda Lake. Transfers from a city to another are provided by trains. This solution grants you a more flexibility in the timetable. Moreover this tour is private so you’ll not join big group: a tour customized just for you at your own peace, without the hurry of big bus tour! Please note: this tour provides accommodations in 3* hotels in the city center of Verona, with breakfast service only. Lunch and dinner are not included. Tourism tax to be paid at the hotel not included. Day 1: train transfer from Milan/Venice to Verona. Check in at 3* hotel in the city center of Verona. Private transfer from Verona to Sirmione. 1.5 hours private excursion to Sirmione from Verona. Located in a peninsula that lays in the Garda Lake’s waters, Sirmione is a small town of ancient origin, famous since the Roman times. About this period, interesting is the archeological site known as Grotte di Sirmione. On the top of this peninsula, it is what remains of a Roman domus. Private transfer from Sirmione to Verona. Overnight in Verona. Day 2: breakfast at the hotel. Half day walking tour of Verona with tasting. Dated back to the Roman Age is also the massive Arena, also now used for concerts or theatral shows. During the day are provided some stops to taste Italian and local products. This Italian region is very famous in the world for its winery production and Valpolicella, Lugana, and Prosecco are its typical, quality wines. Combine them with a variety of Italian food like prosciutto di Parma, salame, speck, Parmigiano cheese, olives and pasta dishes. Day 3: breakfast at the hotel. Train from Verona to Milan/Venice.